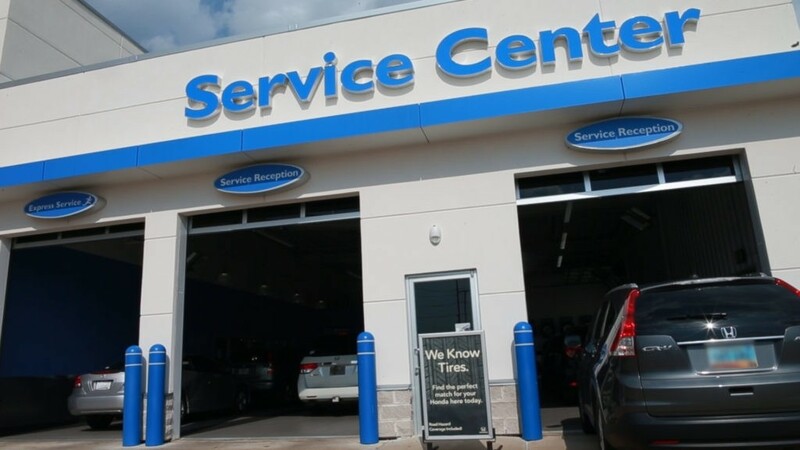 Holmes Honda is your Factory Authorized Service Center located in Shreveport, Louisiana. 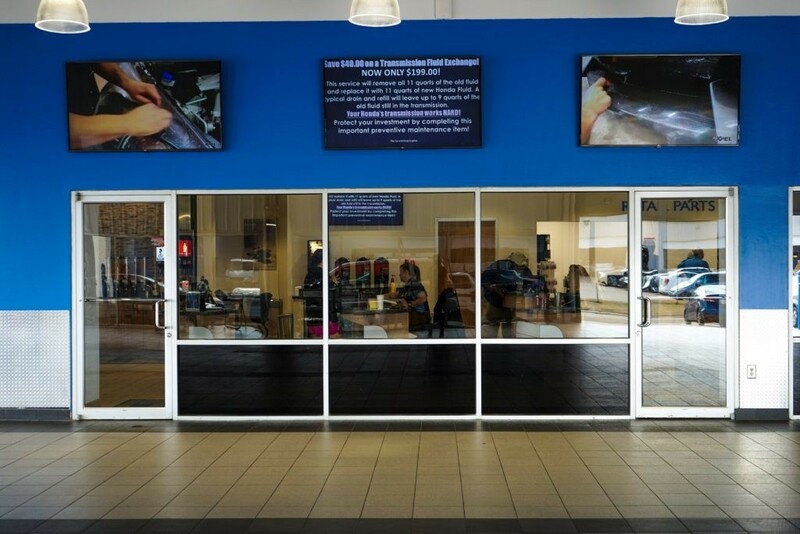 We are locally owned and operated, and have been serving Honda owners since 1970. We are so happy to have so many loyal customers in the SBC that continue to trust us when purchasing a New or Used vehicle, but what do we love even more? Welcoming new members to our Holmes family! 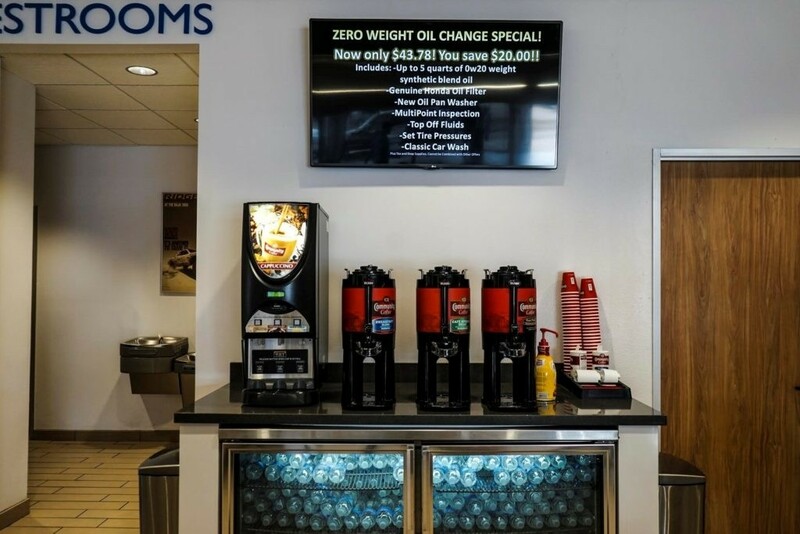 Not only are we here for all your car buying needs, but we are also there every step of the way long after you drive away from our dealership located at 1331 E. Bert Kouns Industrial Loop. 12 Time Honda President’s Award Winner! 2 Time Elite Express Service Award Winner! Lowest tire prices in the state! $10.00 over cost everyday! Free tire rotations for life & free 2 year road hazard policy with your purchase of 4 tires. Tire pressure light on? Stop in any time and our staff will add air to your tires free of charge. Going on a road trip? Take advantage of our complimentary road worthy inspection before you hit the highway. 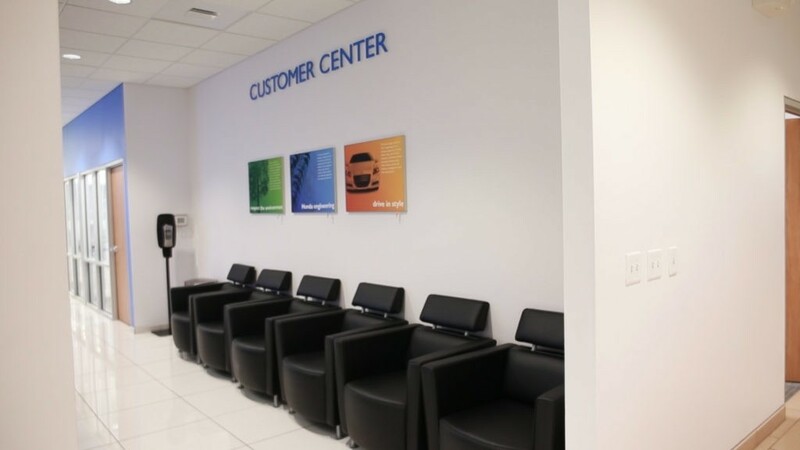 Our on-site Detail Center offers an array of detail services, so you don’t have to do it yourself! Daily specials available on our service special page to save you even more! 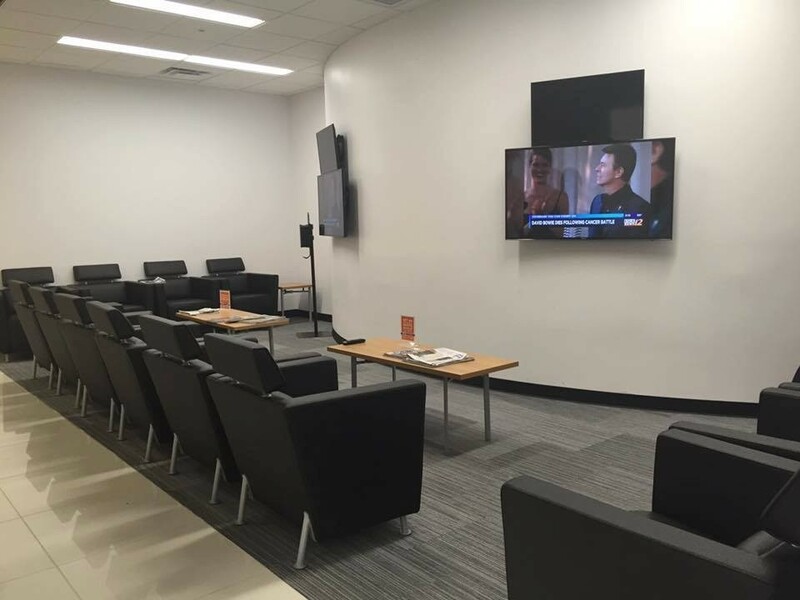 Complimentary wifi for your devices, as well as multiple PC’s to surf the web while you wait! Complimentary shuttle service for those who have somewhere to be! 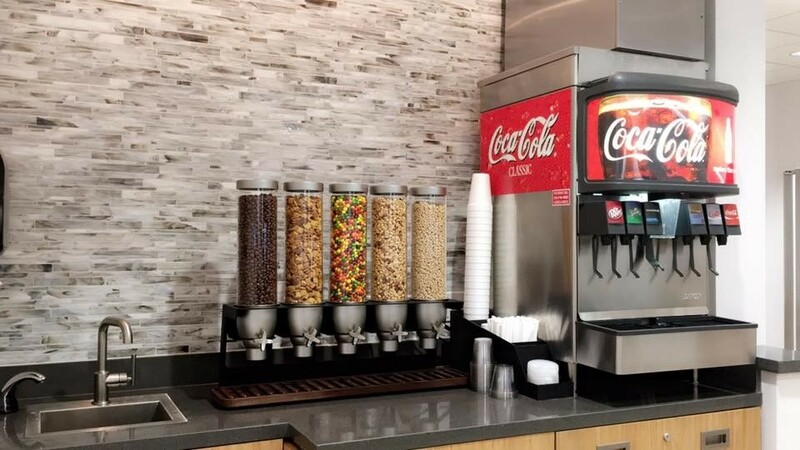 Check out our new state-of-the-art facility! 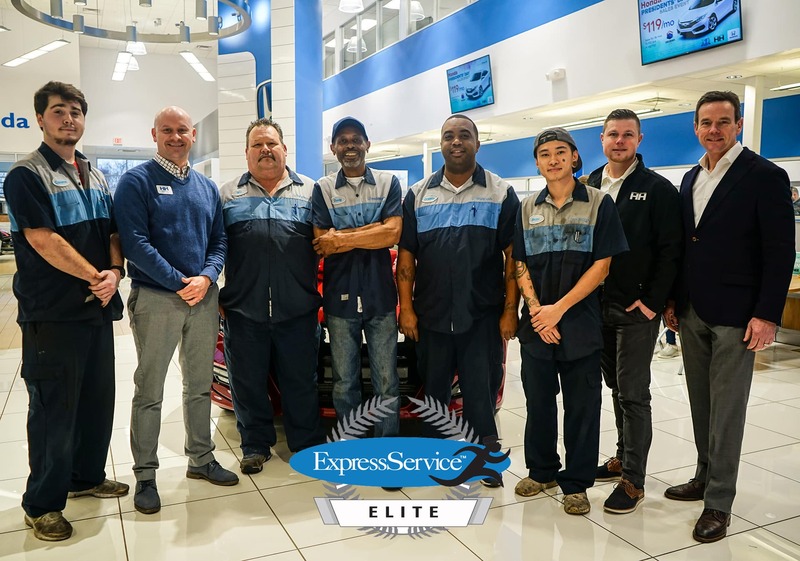 Holmes Honda Service team was honored with the Elite Express Service Award! 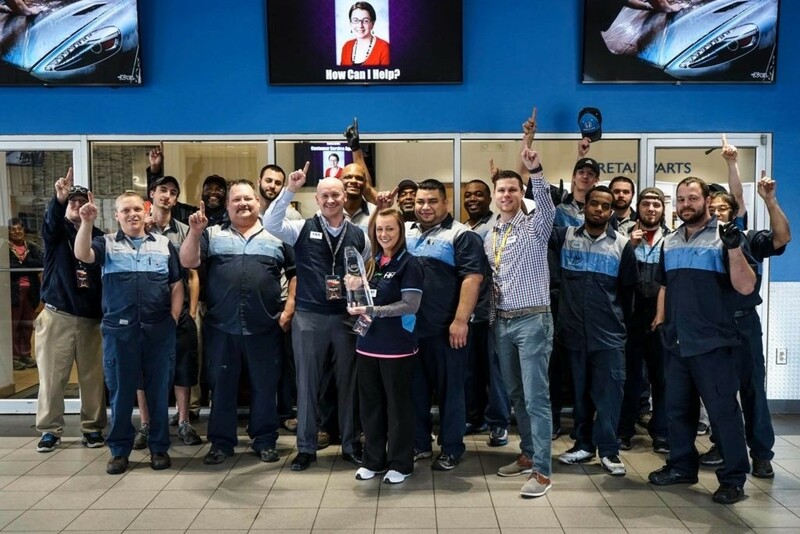 Only 18 Honda stores out of 90 in the zone were proclaimed winners! To win this award you must exceed the express customer expectations in Timeliness, Quality, and overall experience! 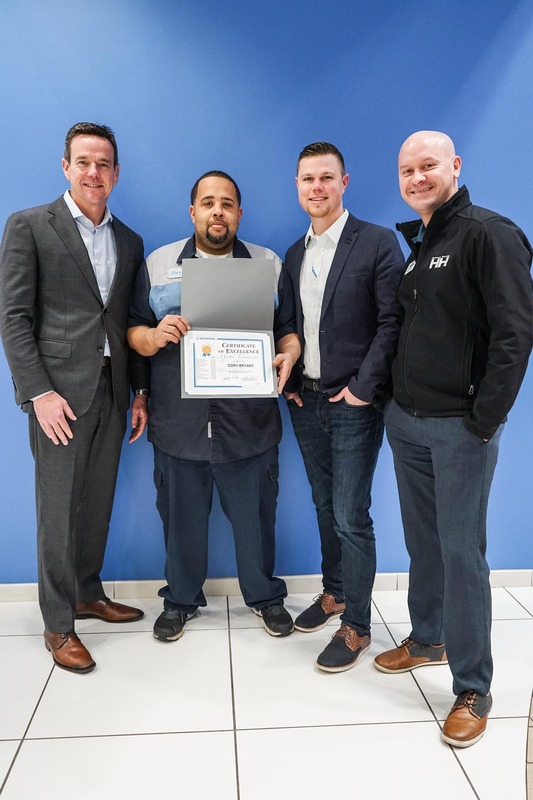 Congratulations to Corey Bryant for becoming a Certified Master Technician! 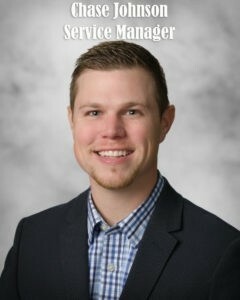 Corey has been with the company for 14 years now! 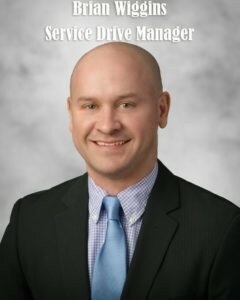 Not only is Cory Bryant a Master Technician, we also have Michael Murphy who has been with the company for 17 years! 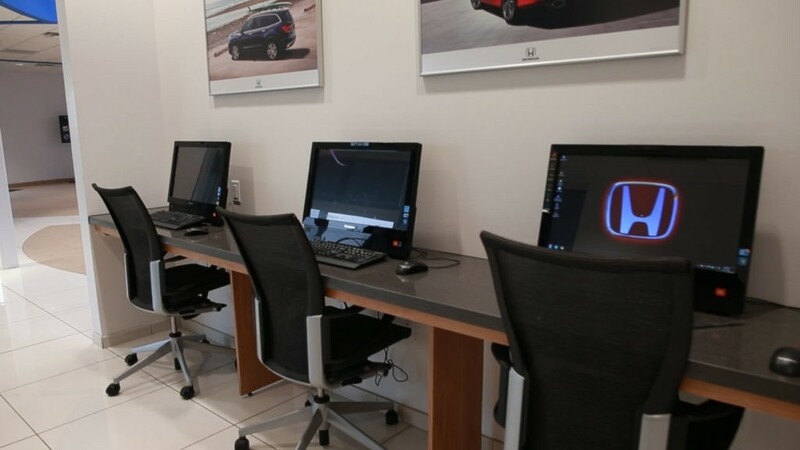 It is beneficial for a customer to use a dealership with a Master Technician because the customer can feel comfortable knowing that the technician repairing their vehicle has gone through extensive amount of meticulous training in order to become certified by Honda. The Certification Lists includes; Air Conditioning, Battery Electric Vehicle, Brake System, Electrical Advanced, Electrical Fundamentals, Electrical Systems, Engine, Express Tech, Fuel & Emissions Basic, General repairs, Hybrid Vehicles, Pre-Delivery, Restraints, Steering & Suspension, and Transmission/Drivetain. The technician will go through 250 online training courses. Then will go to the Honda Facility in Dallas to go through 80 different training classrooms.